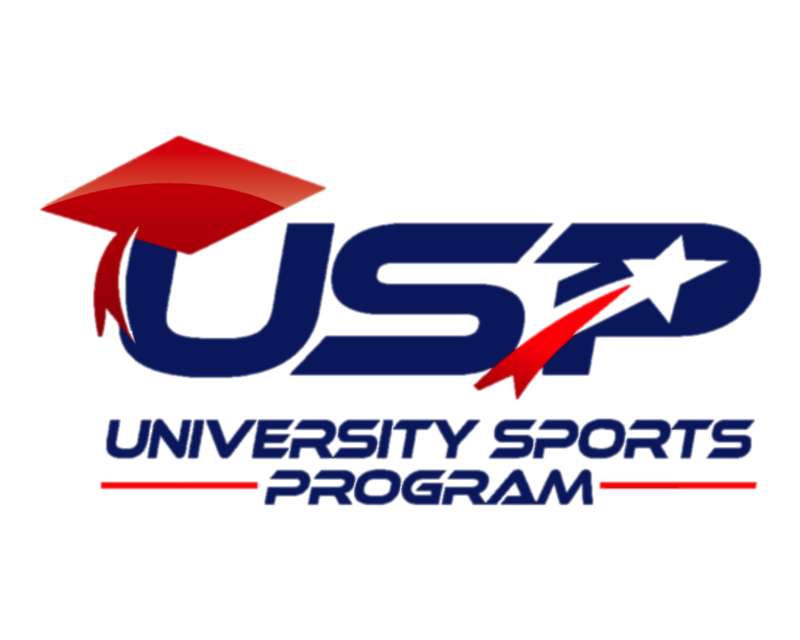 The Evert Academy has recently partnered with University Sports Program (USP), one of the world leading college placement agencies specializing in high-performance student-athletes. Throughout this partnership, USP will offer all academy students an educational and interactive program to help them plan, prepare and execute an effective college recruiting. Thomas Anderson, President & Founder of USP stated, "I believe that Evert really cares about the academic future of their students, and we are very excited to contribute to their success on and off the court". The Evert Tennis Academy’s College Placement Program has a history of developing high quality prospective collegiate players. To date, 100% of our graduates receive some form of scholarship, either academically or athletically. For each of our student-athletes, we provide an individualized plan to assist students in their selection of the university or college best suited for their academic and athletic expectations. Our graduates have and are attending various universities and colleges around the United States at the Division I, II and III levels. Our Coaching Philosophy instills the desired traits that college coaches aspire to have in prospective student-athletes. Overseen by Evert Tennis Academy's Coordinator of College Placement, with assistance from coaches and academic staff, we ensure that each student-athlete will be given the opportunity to attend a college best directed towards their needs. For a complete list of our graduates and the universities they attended, please see our Alumni Page. For more information please contact our College Placement Coordinator, Mo Hookaylo at Mo.Hookaylo@evertacademy.com or call at 561-488-2001.